I actually took my photos for today’s Tuesday view on Monday (cheating a little due to time available!) but when I woke up this morning and raised the blinds, I was greeted by the first of my Oriental poppies. I know it’s just a small orange blob here, but soon the whole rockery will be lit up by them! 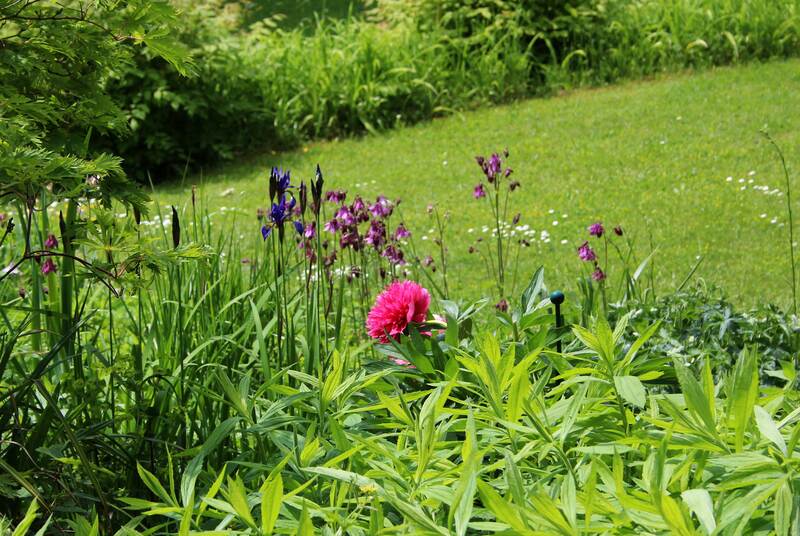 They were sown in containers many years ago, and then planted out late summer. Since then they have multiplied and come back reliably every May. If you would like to join me in showcasing one particular view of your garden each week, to follow it through the seasons, please do! Just leave a comment below so we can find you. Thanks also to all those who have started to join in. This entry was posted in Garden, Tuesday View and tagged Garden, Nature, Seasons, Spring, Summer, The Tuesday View. Bookmark the permalink. 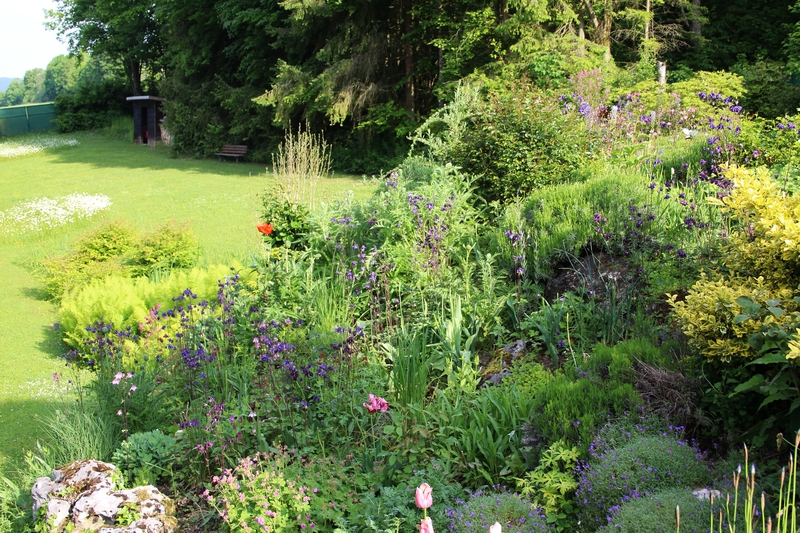 It certainly looks like the garden is really starting to come alive. I had Siberian irises growing in our apple orchard that I always enjoyed when they were n bloom. It’s fun to see how your view is progressing. Thanks for sharing. Siberian iris are so elegant, I love them as well, but they go so fast here and there’s only so much room! Here’s my contribution, according to my time zone it’s still Tuesday so I officially made it on time! I share your excitement seeing the poppies begin to flower. Sometime I must try them again. 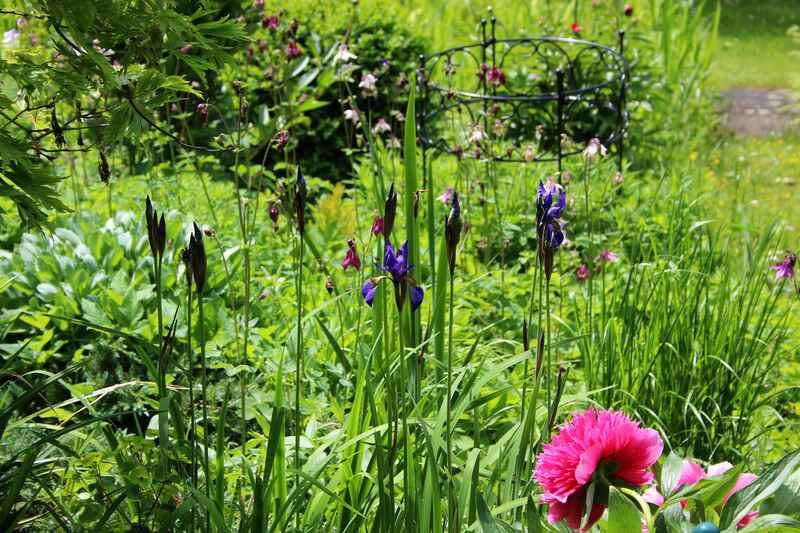 Your irises and aquilegia are lovely rich hues. Thanks Susie. I really recommend trying to grow Oriental poppies. I did have some pink ones too, but they are not as reliable as the red ones. That’s a good description for the aquilegias! My bearded iris don’t last as well as the Siberian irises and are also not as reliable. I think they prefer a bit more moisture than my garden can offer! 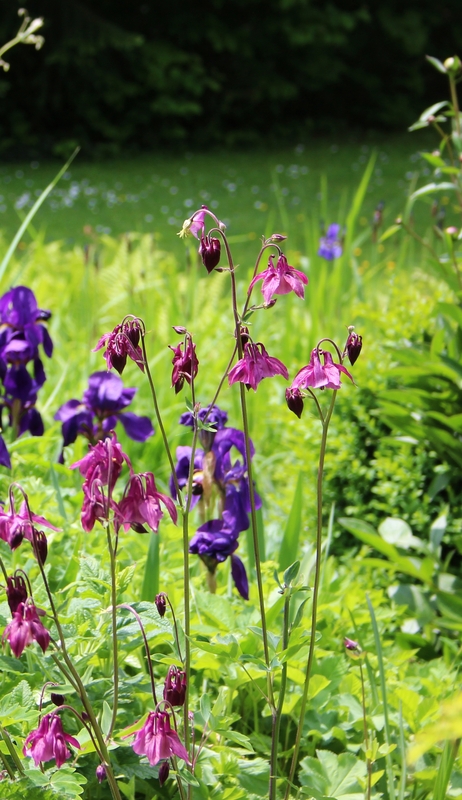 Aquilegias are precious as the Siberian Iris. Oriental Poppies are very pretty. Beautiful contrast against the lawn. 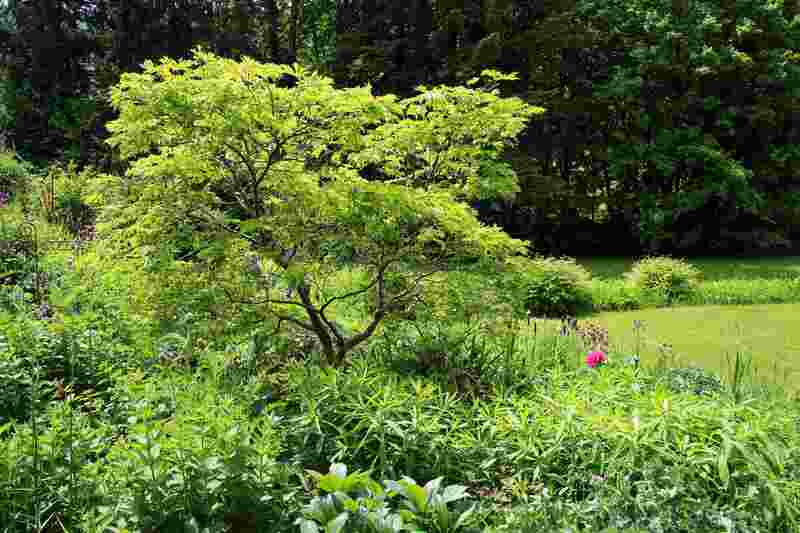 I can not teach my garden because for reasons of my Father’s health we have not been able to go to the country house. Greetings from Margarita.